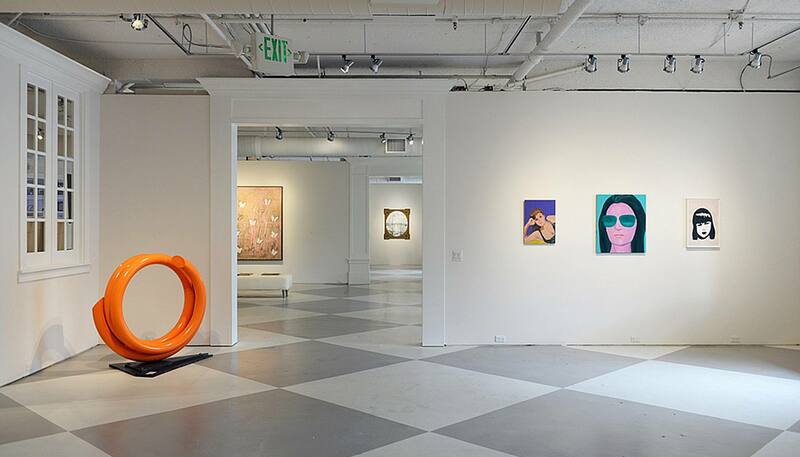 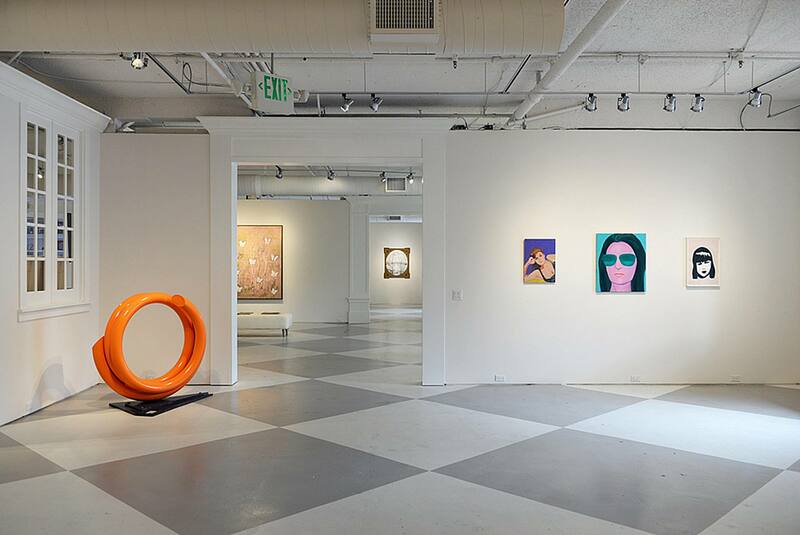 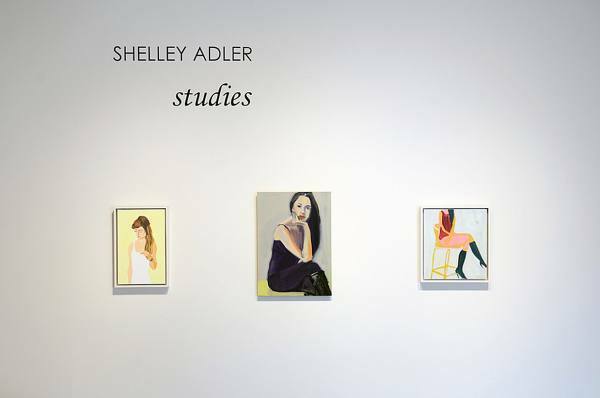 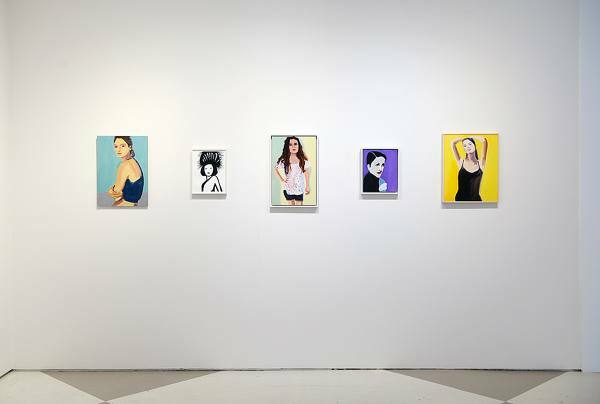 Madison Gallery presents Toronto based artist Shelley Adler’s new exhibition, Studies. 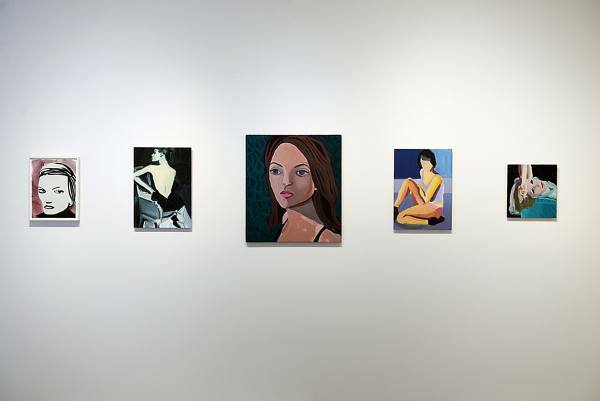 This exhibition will feature several new small-scale, oil paint studies of the female form. While the scale of the paintings is purposely small, they exude strength and unhinged emotion in their color and composition. Adler’s distinctive use of color enhances each sitter’s personality and individuality as her purposeful use of color symbolizes emotion and consciousness. 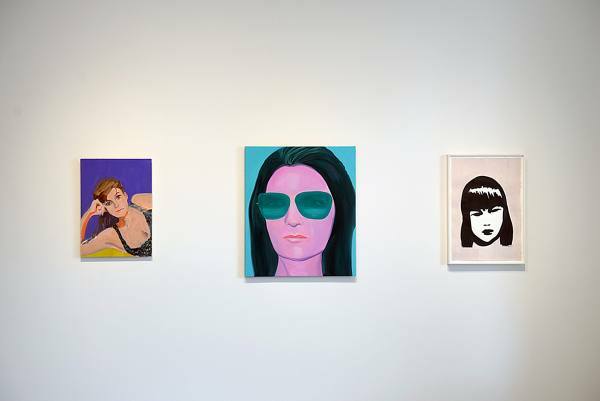 While her work could be regarded as portraiture, it is not a reflection of the subject but the artist process and her innate curiosity about the sitter.